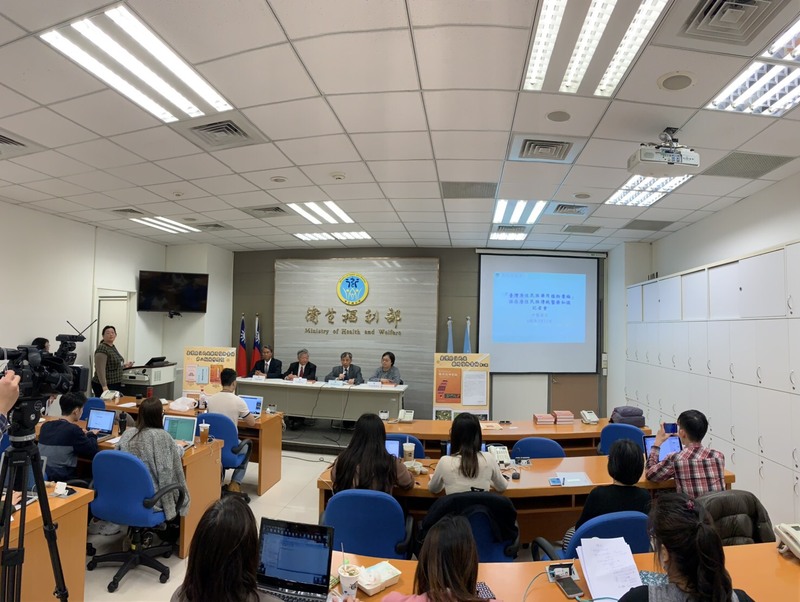 Professor Yuan-Shiun Chang from CMU Department of Chinese Pharmaceutical Sciences and Chinese Medicine Resources, led his team to compile the 2nd edition of “Compendium of Medicinal Plants Used by the Indigenous People of Taiwan”. This compendium helps preserve the knowledge of the traditional medicine culture of the aborigines, and the book launch was held by The Ministry of Health and Welfare on March 13th. “Compendium of Medicinal Plants Used by the Indigenous People of Taiwan” was published by The Ministry of Health and Welfare, Department of Chinese Medicine and Pharmacy. It integrates traditional knowledge and modern research; preserves the traditional resources of Taiwanese indigenous people and put it into use; and strives to promote the cultural knowledge of Taiwan’s medicinal plants. “The history and culture of Taiwanese aborigines is profound. Their traditional medicine knowledge is a valuable asset of Taiwan. Nowadays, as the medical and health insurance system becomes well-developed, traditional knowledge is dying gradually. Therefore, to preserve the traditional medicine culture, we published ‘ Compendium of Medicinal Plants Used by the Indigenous People of Taiwan’, hoping to provide a reference for academic application and to let more people know about the traditional medical culture of Taiwanese aborigines.” said Professor Yi-Tsau Huang, the Director-General of Ministry of Health and Welfare, Department of Chinese Medicine and Pharmacy. Professor Yuan-Shiun Chang said that the 2nd edition of this book collected the research and the wisdom of the aborigines since Japanese occupation era. To comply with the modern plant pharmacology research, it also integrates the Japanese experts’ field research, the plant components and the biological pharmacological data. 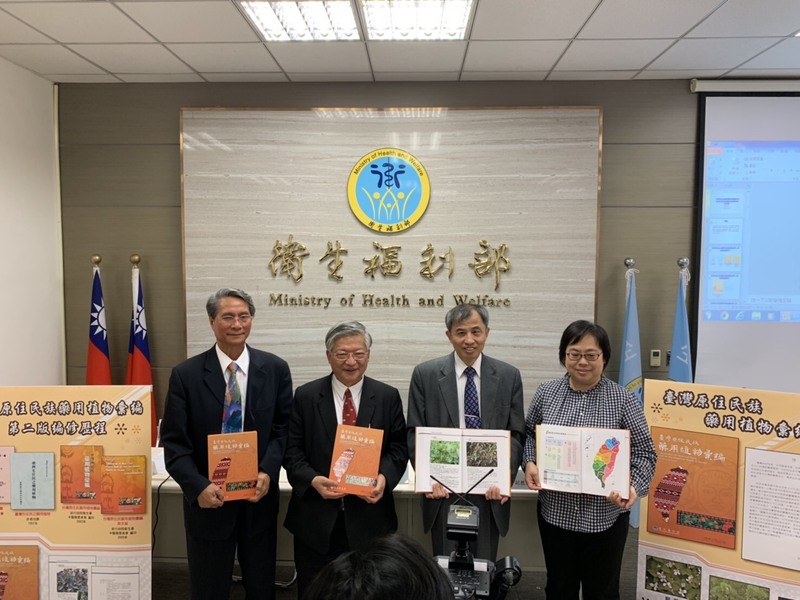 The 2nd edition of “Compendium of Medicinal Plants Used by the Indigenous People of Taiwan” will also be distributed to 432 schools in rural areas. This book not only serves as a reference for institutions doing related academic research, but also combine the traditional medical knowledge of Taiwanese aborigines with modern scientific research to sustain this unique inheritance that belongs to Taiwan.